Nestled in the heart of Treasure Coast Florida. 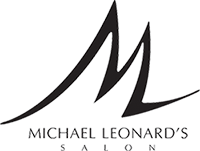 Michael Leonard’s top rated nail salon serves clients from Palm City, Stuart, Jensen Beach, Port St Lucie and Palm Beach. 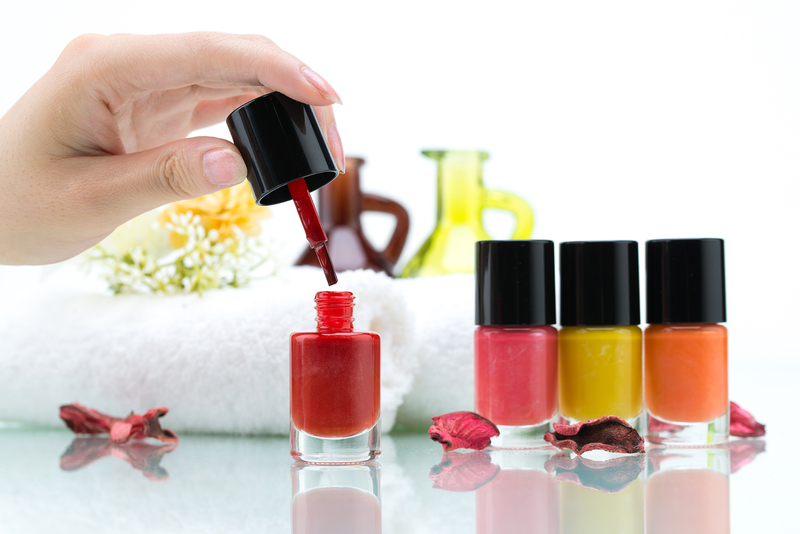 Our unisex nail salon stands out for its impeccable service, fabulous manicures, pedicures in a contemporary and relaxing setting. Indulge yourself in an amazing exfoliating scrub and a massage before your nail treatment. You may want your nails to look fabulous with original nail art, perhaps you are preparing for a special event and want your nails to match your outfit or maybe you simply love your nails to look groomed! Whatever your preference, we are here to cater to your needs. Don’t forget that Michael Leonard’s is a great spa to share with your friends. Why not throw a nail party!